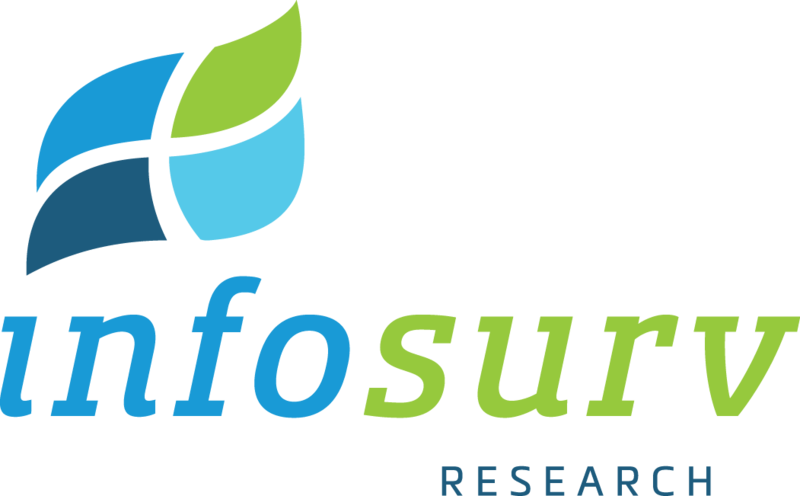 At Infosurv Research, we are committed to improving our client’s businesses by measuring and improving their employees’ engagement levels. 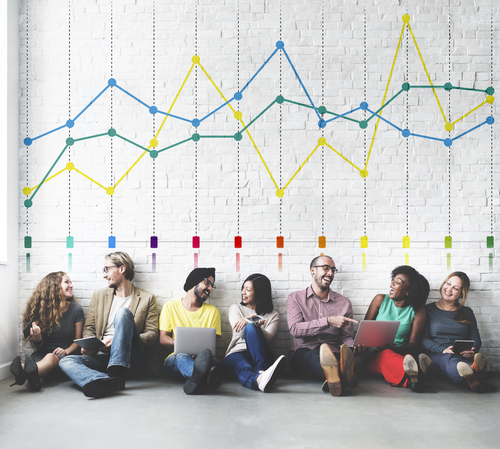 In our research, we have demonstrated a strong, positive connection between employee engagement and key business metrics. It’s not mumbo-jumbo. It’s real: engaged employees lead to positive business results. Kevin Kruse writes on employee engagement for Forbes and The New York Times. Kruse reviewed 29 research studies that show a correlation between engagement and direct business benefit, including improved service, sales, quality, safety, retention, profit and total shareholder returns. Using different industries, different methodologies, and different analytics, the similarity of results is striking. So there you have it. Just a few of the 29 research studies Kruse reviewed and which showed a strong correlation to positive business outcomes. What’s startling about this is that research has shown consistently and repeatedly that employee engagement drives all sorts of desirable business results. Especially in our current environment, where else can you find so much agreement? If you would like more information about Infosurv’s approach to improving Employee Engagement, download our Employee Engagement eBook.